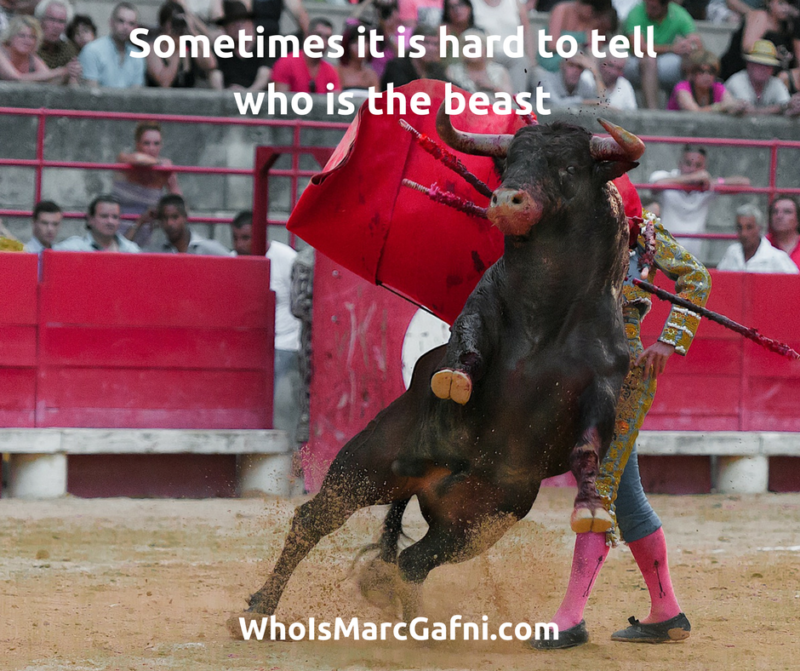 #MeToo, Mob Mentality, & the Real Reason for Our Crisis - Who Is Marc Gafni? A recent article on Lifezette gives voice to some critical warnings about The Incredible Dangers of the #MeToo Mob Mentality. “Speaking with comedian and podcaster Marc Maron on his “WTF” podcast, Stone (shown above left) defended James Franco, her recent “The Disaster Artist” co-star, against accusations of sexual misconduct. … Stone agreed with sentiments previously — and controversially — expressed by actor Matt Damon, believing there is “a spectrum” of bad behavior that is sometimes incredibly awkward and dumb, but not malicious. “It can’t be that every man who doesn’t know what he’s doing in life is a criminal,” she said. “In an interview last December, he applauded the ‘totally necessary’ #MeToo movement for its ‘watershed moment.’ But when he warned against painting men with a broad brush in general — that’s when he kicked the beehive. While we at Who Is Marc Gafni and the Center for Integral Wisdom stand with both the victims of (sexual) harassment and the victims of an organized as well as spontaneous mob mentality, we applaude these important distinctions made here. And yet, we maintain that these distinctions are not enough: Without a coherent new sexual narrative, we cannot address the #MeToo Crisis.